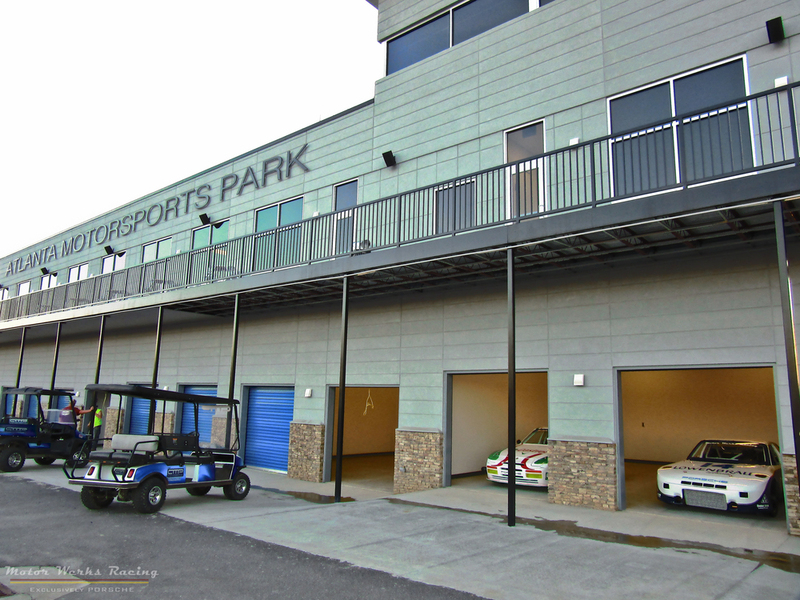 Come visit us at our 4 Garages at Atlanta Motorsports Park. 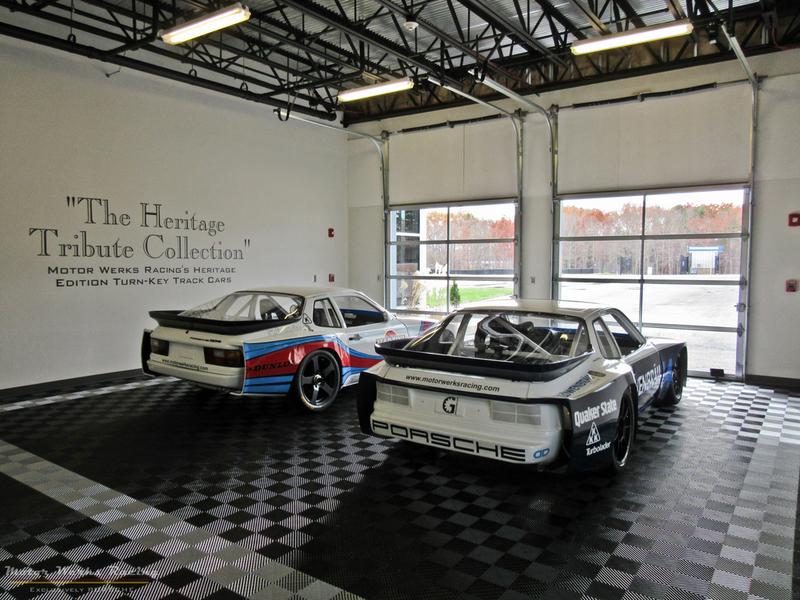 We offer track-side support for Porsche vehicles out of our Pit Lane garages with full "Arrive & Drive" concierge track support services. Come spend the day with us and discover why we are so different!